Adding text to images makes the image more meaningful and relevant. You should always choose relevant images which are related to what you are talking about – this can be both literally or metaphorically (not necessarily both). Make sure your image is interesting and eye catching. Look our for different compositions, colours and use of focus. It’s a skill you can build on and develop! Or just ask us for help if you like! 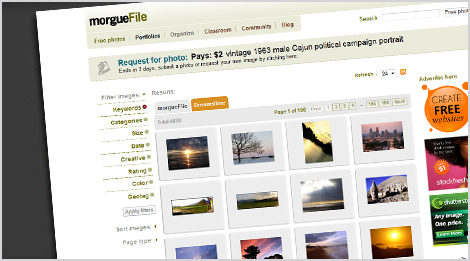 Morguefile is a “public image archive for creatives by creatives”. The search function actually works across a few other paid for photo libraries, so if you want just the free ones, don’t click on the tabs for Dreamstime, Shutterstock or Fotolia. The images here aren’t all FREE but you can use the ones which are under the creative commons licence. For the “Attribution” licence images, this means you can use the images but you need to give credit to the photographer. 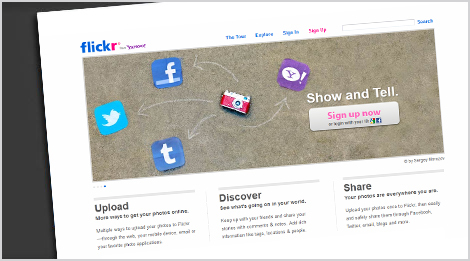 You can freely search around Flickr and browse through photos, but should consult licensing info before downloading and using the images. 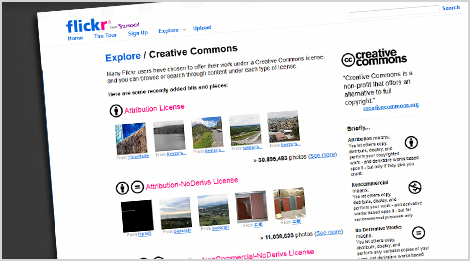 While https://www.flickr.com/creativecommons/ isn’t the most inviting page, but it is the starting point for the Creative Commons licenced images – so we advise to sign in/up to Flickr first and assess your SafeSearch filters. 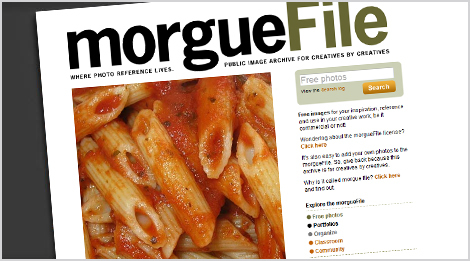 This is one of the top stock photo sites with very high authority and they saw this post and asked me to add them in. While it promotes some free libraries, it also offers comparisons and vouchers for you to use if you want to get really into it!